Only 4 years too late! I'm sure this will do well though. Cool poster. That trailer doesn't give any indication of what this is actually about. It's just an assortment of creepy video clips. Felt like I was watching "The Ring" video. Looks awesome. Is this supposed to be a supernatural take on the incident with those girls? Kath525 wrote: Source of the post Is this supposed to be a supernatural take on the incident with those girls? Speaking of which, that girl who stabbed the other girl was sentenced a couple weeks ago. 25 years in a mental hospital. wags83 wrote: Source of the post Speaking of which, that girl who stabbed the other girl was sentenced a couple weeks ago. 25 years in a mental hospital. 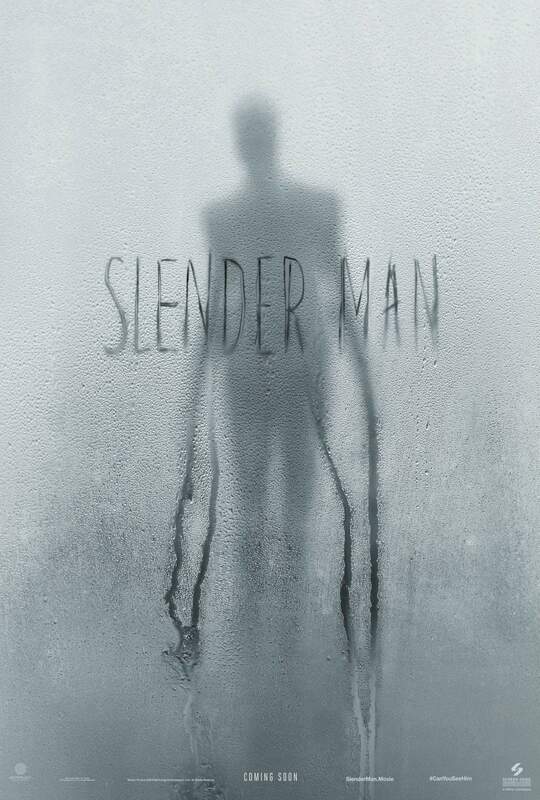 While the film doesn’t seem to have a direct connection to the attack, there is a scene that involves drawings of the Slender Man character that are strikingly similar to those drawn by Geyser. Thank God! I don't think I could have waited an extra 2 weeks. 14% on critics. 28% audience. I wonder if a lot of people saw it just because it was one of the few things offered by MoviePass over the weekend.